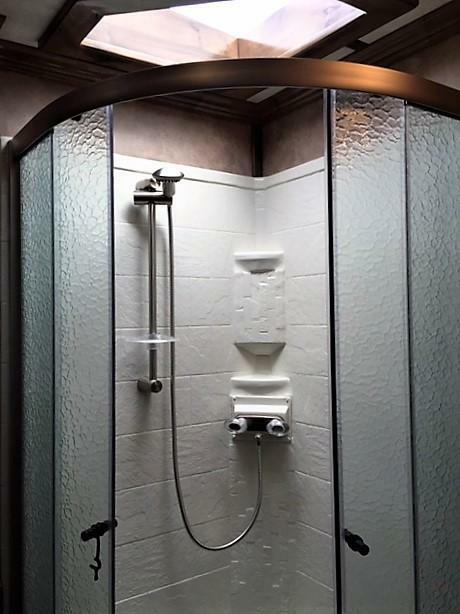 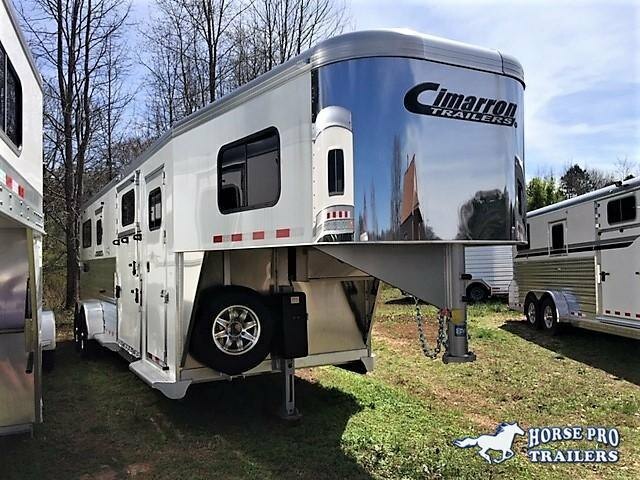 Home / Inventory / 2019 Cimarron Norstar 4 Horse 12'6 Outback Living Quarters w/Slide Out & RAMP! 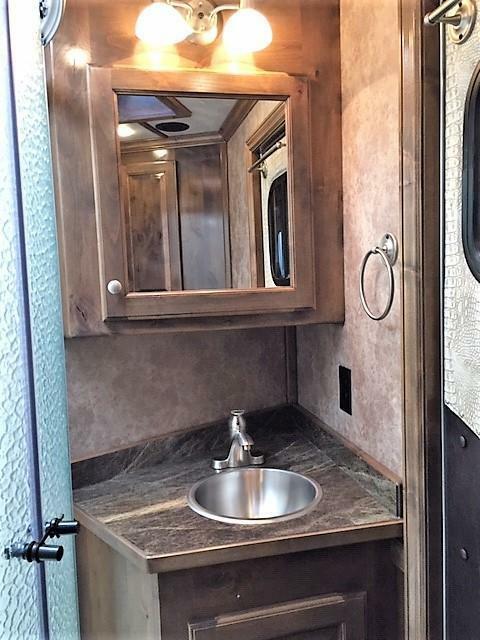 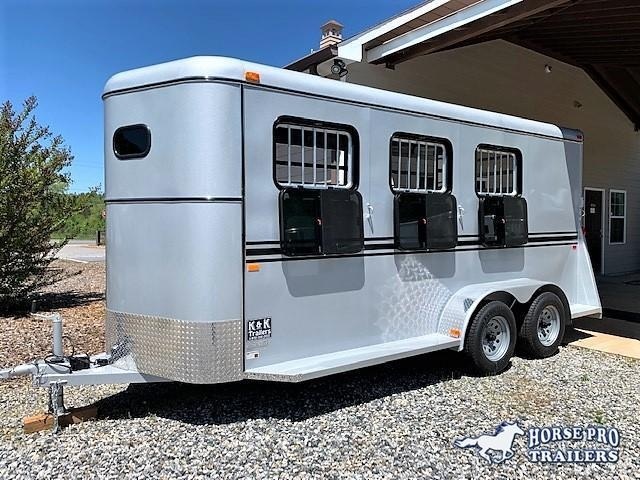 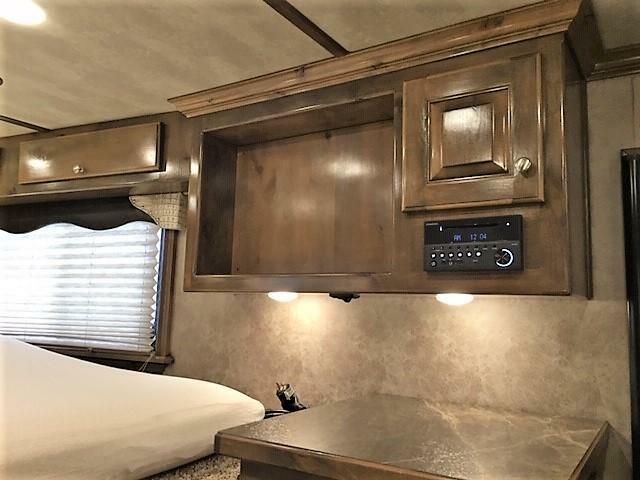 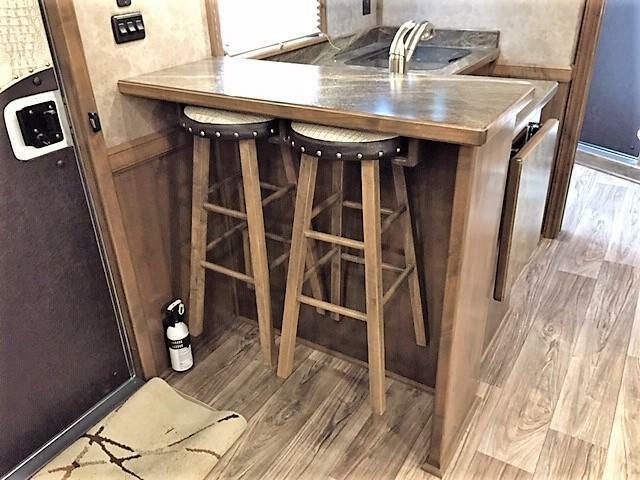 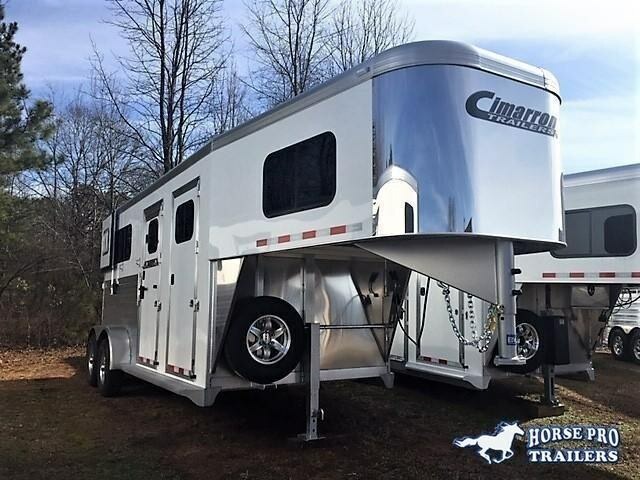 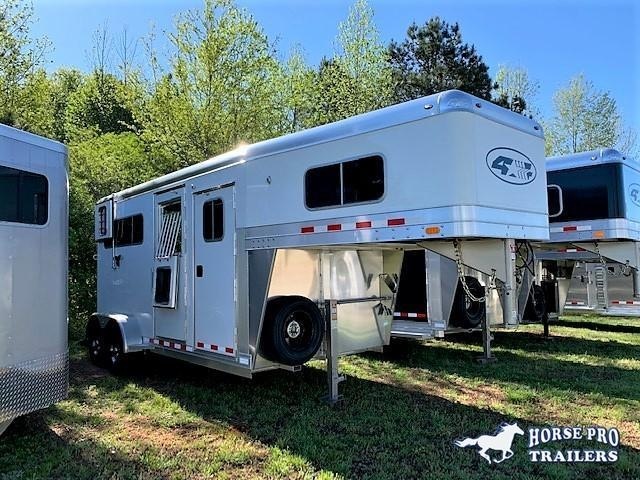 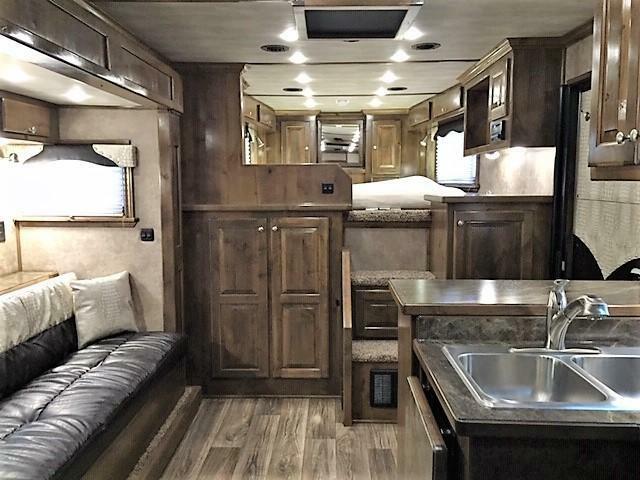 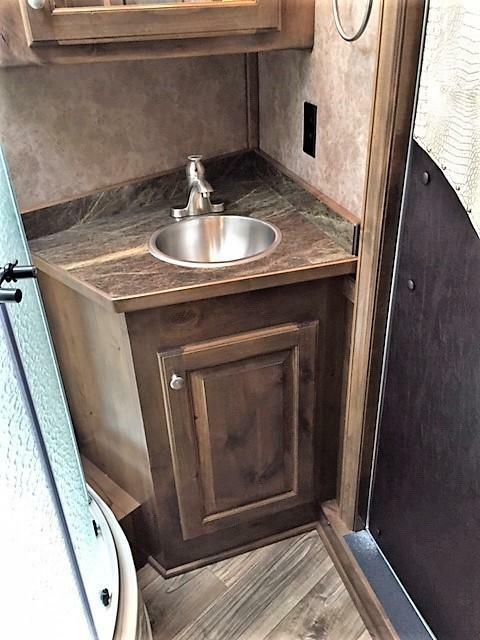 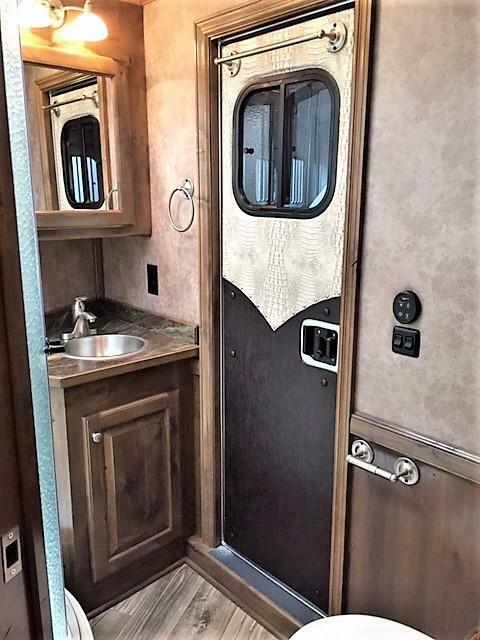 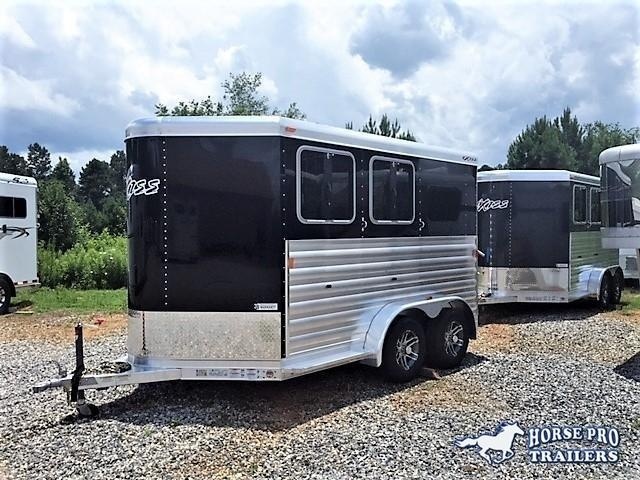 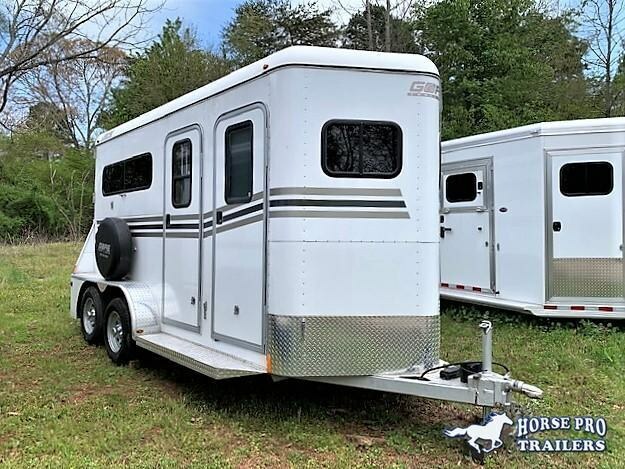 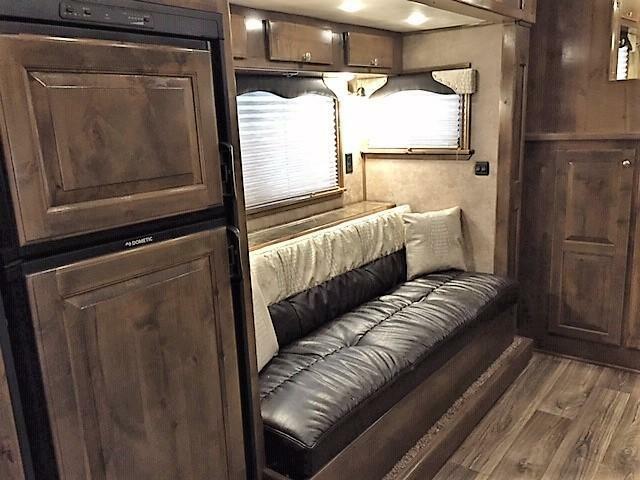 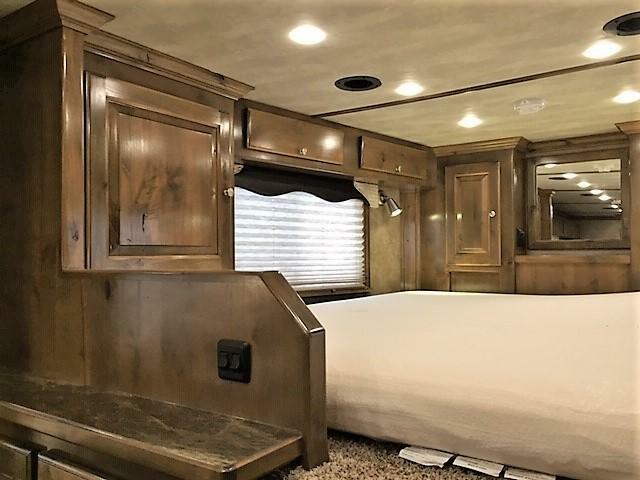 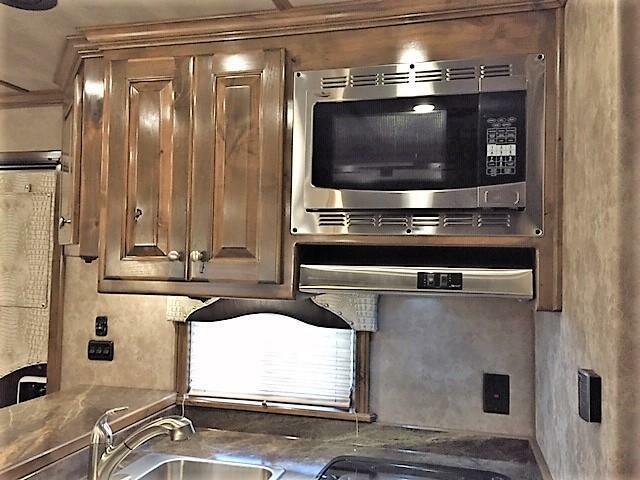 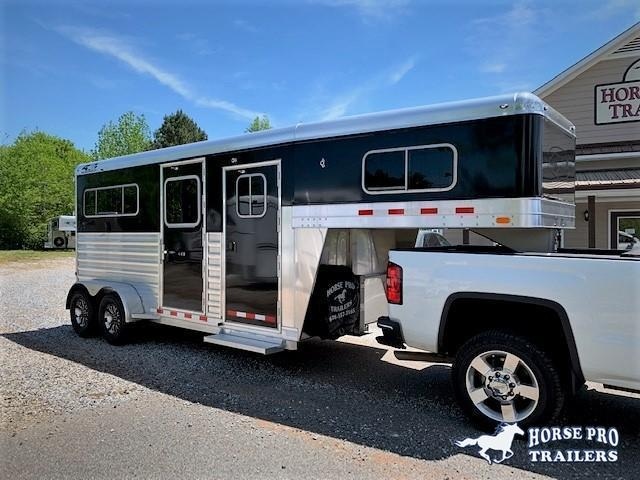 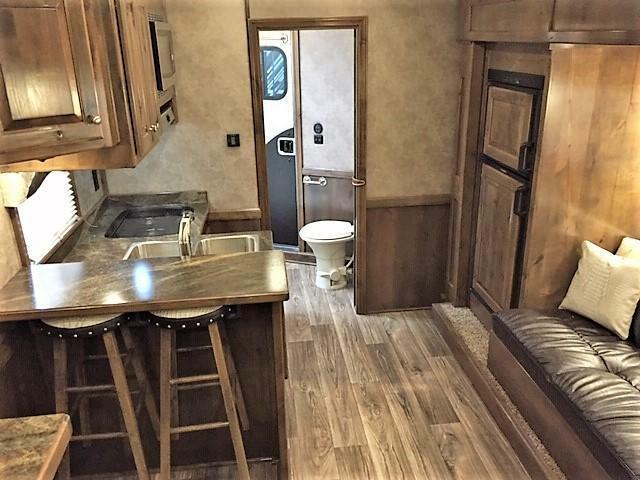 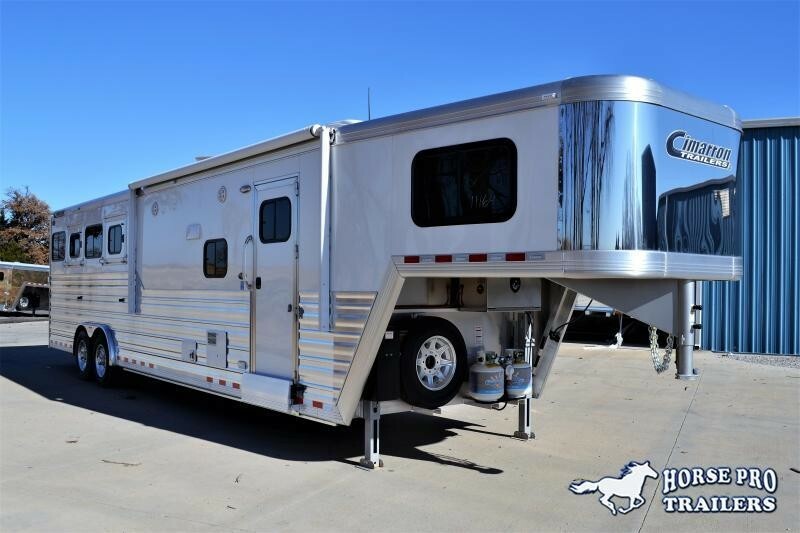 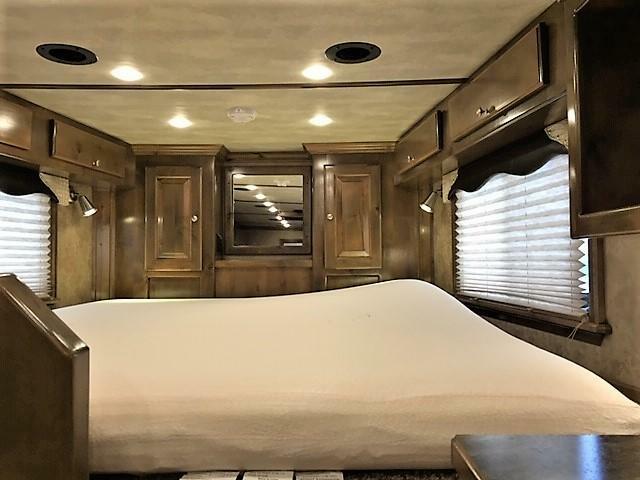 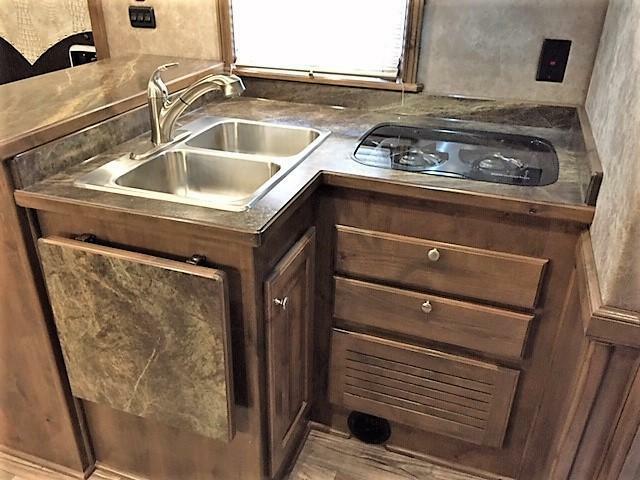 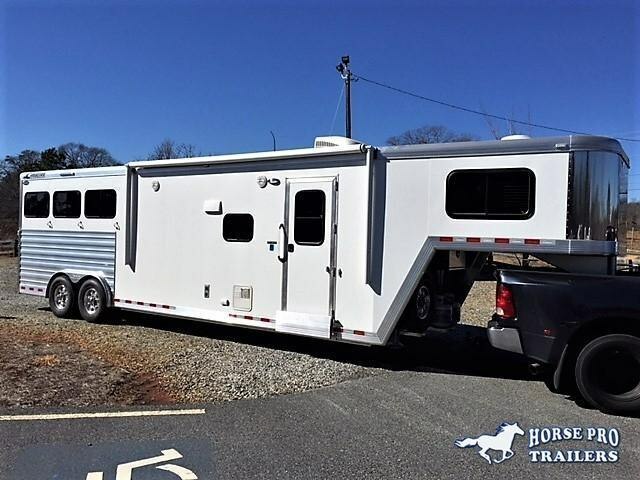 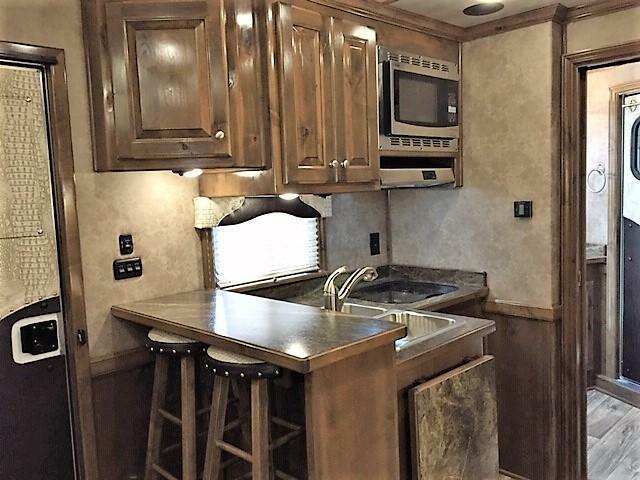 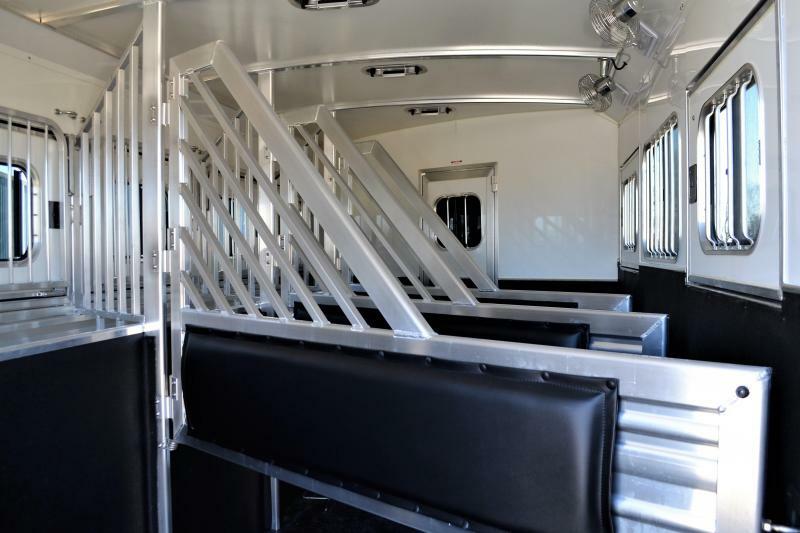 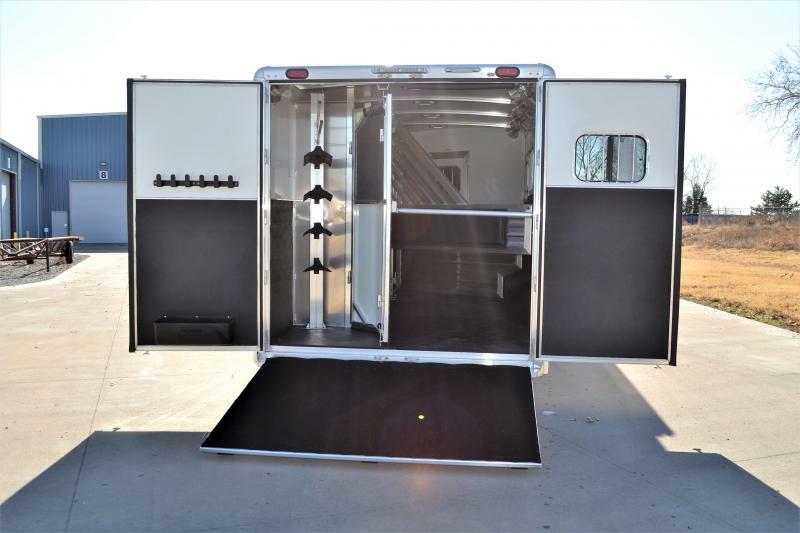 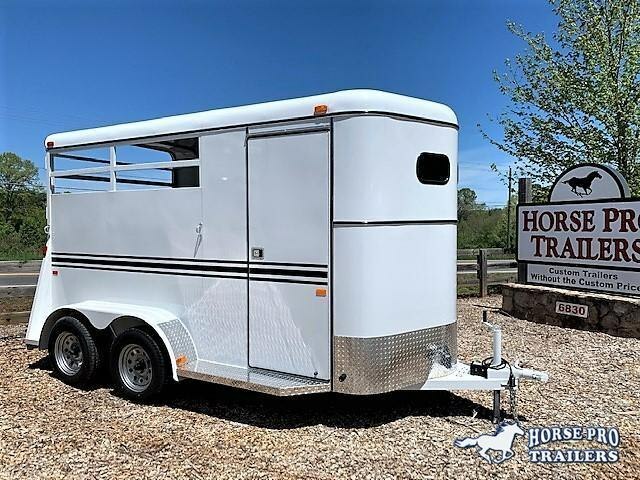 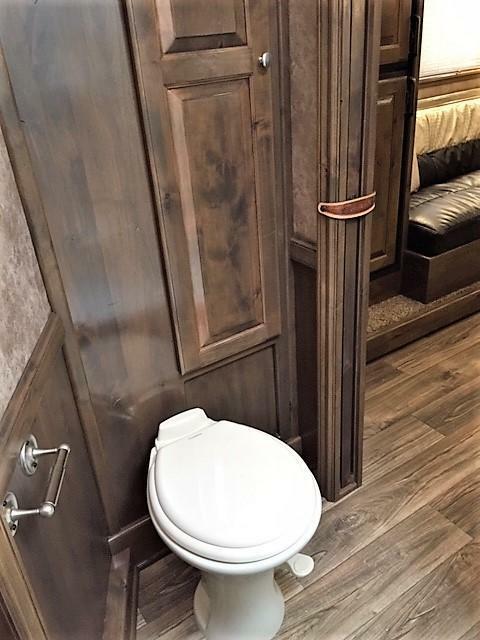 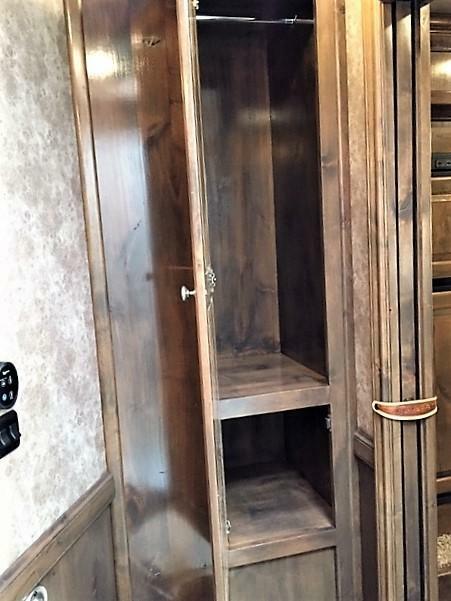 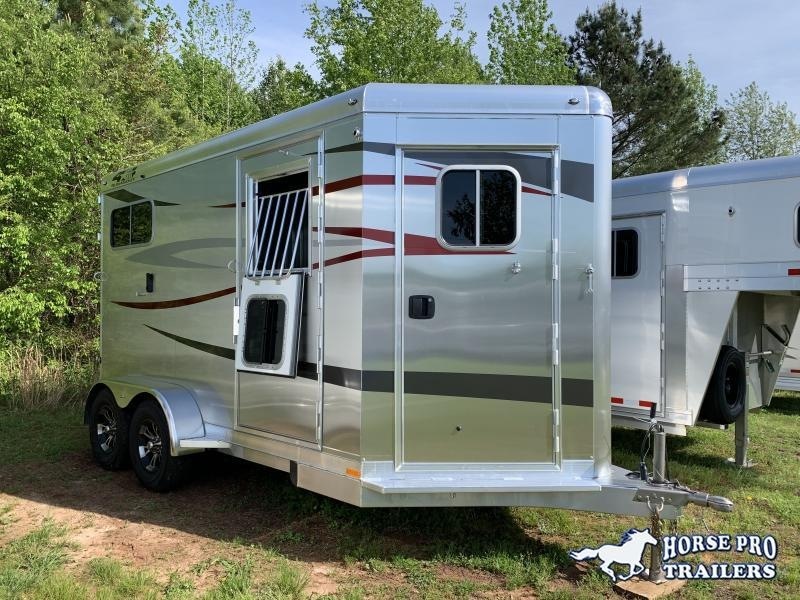 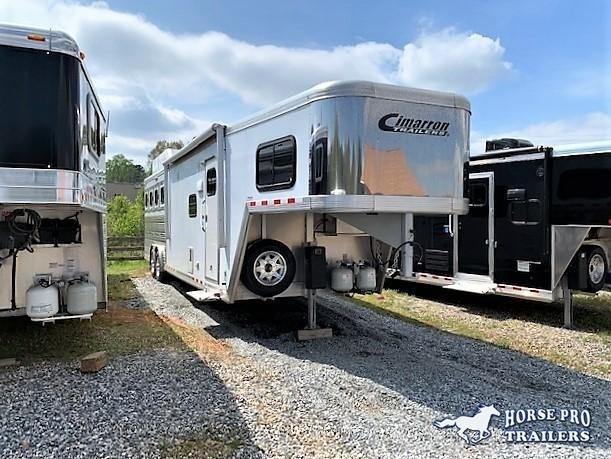 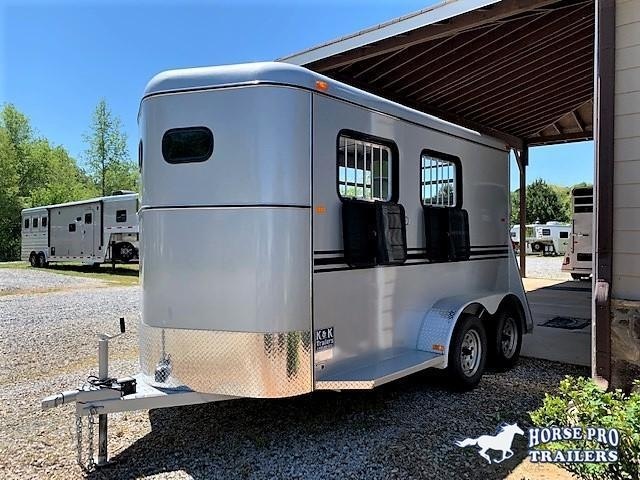 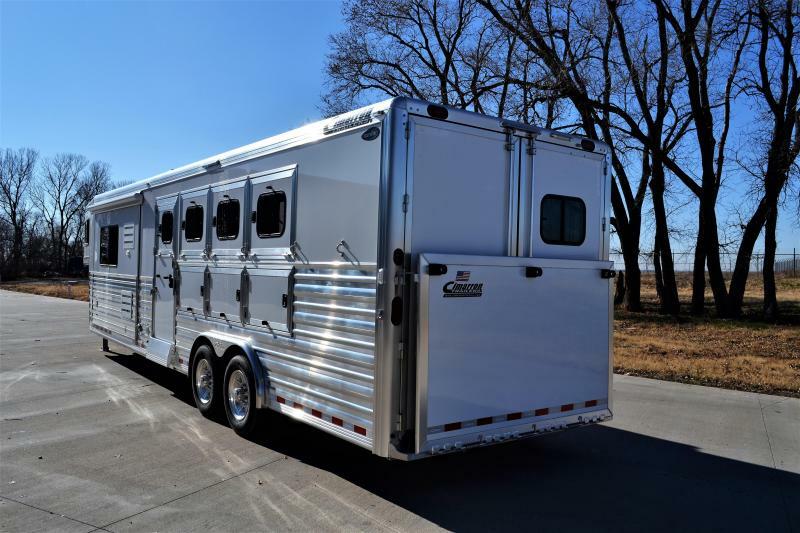 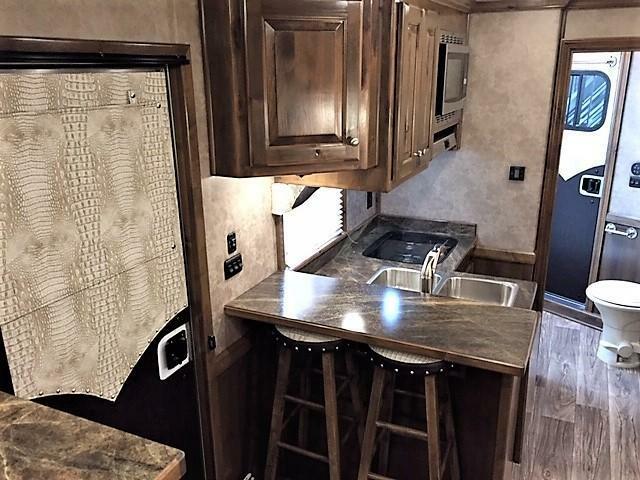 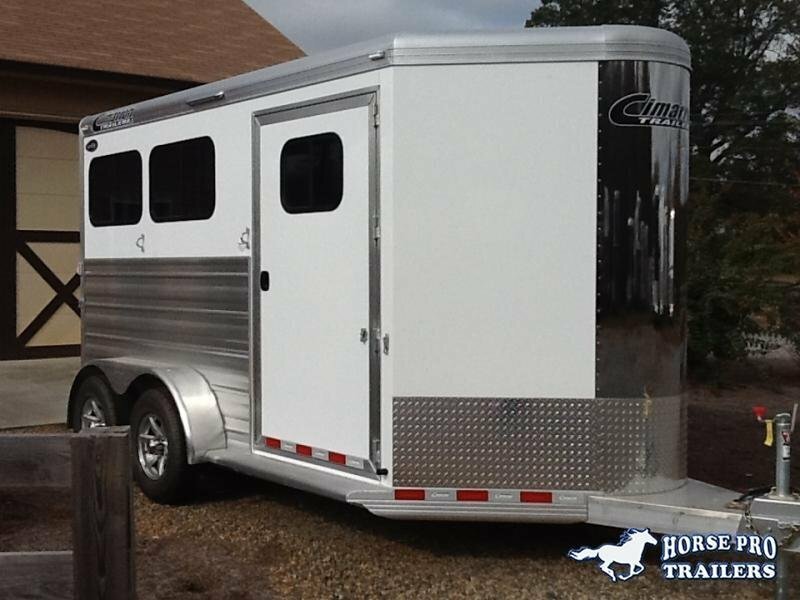 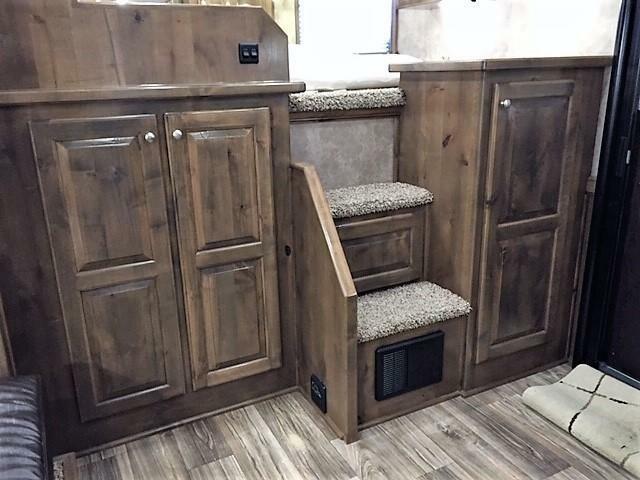 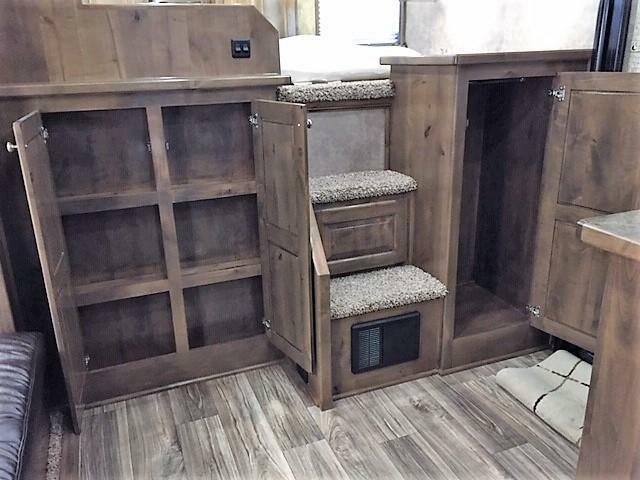 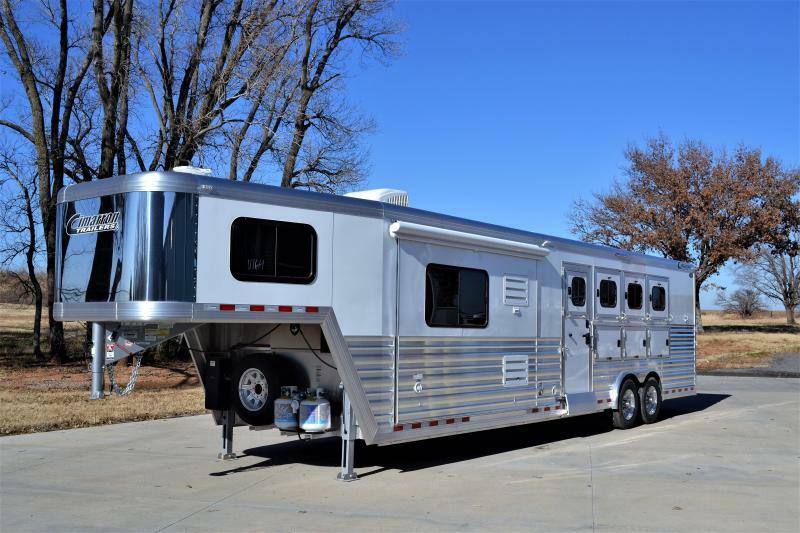 2019 Cimarron Norstar 4 Horse 12'6 Outback Living Quarters w/Slide Out & RAMP! 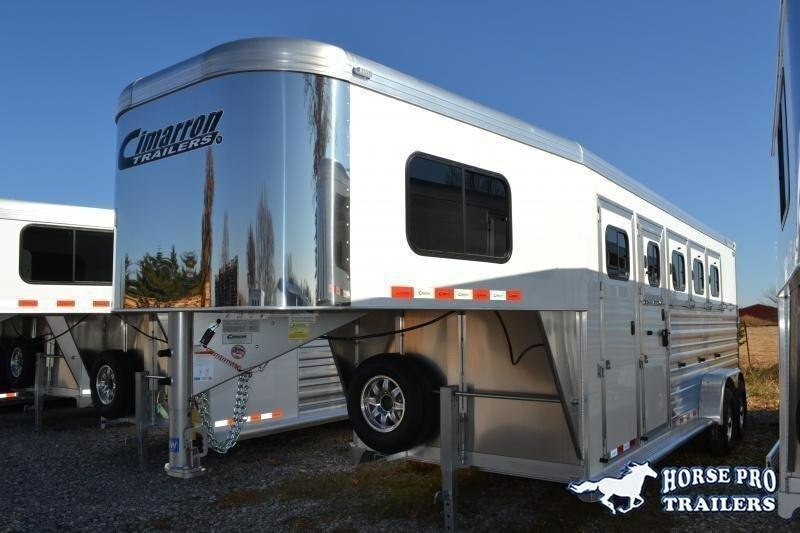 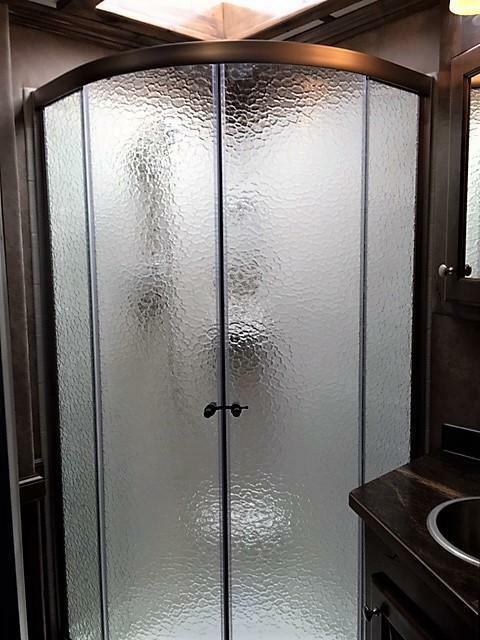 **Trailer is completed & ready to ship. 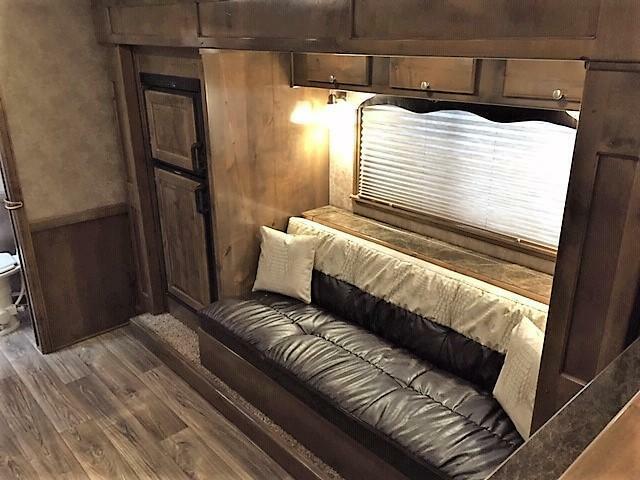 Will update pics when trailer arrives on lot.